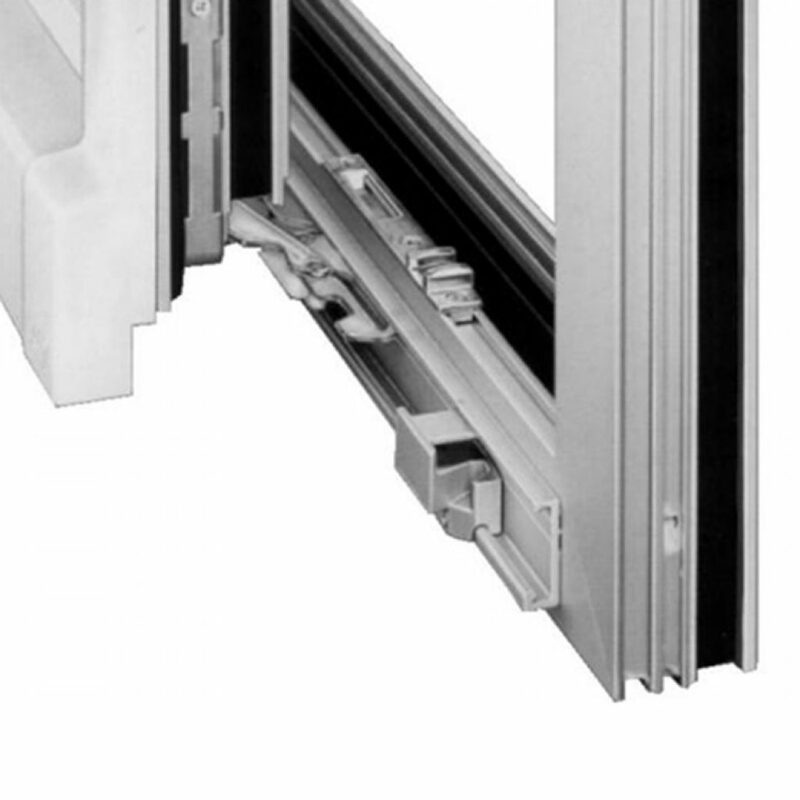 Why choose Eurosell Tilt & Slide Doors? 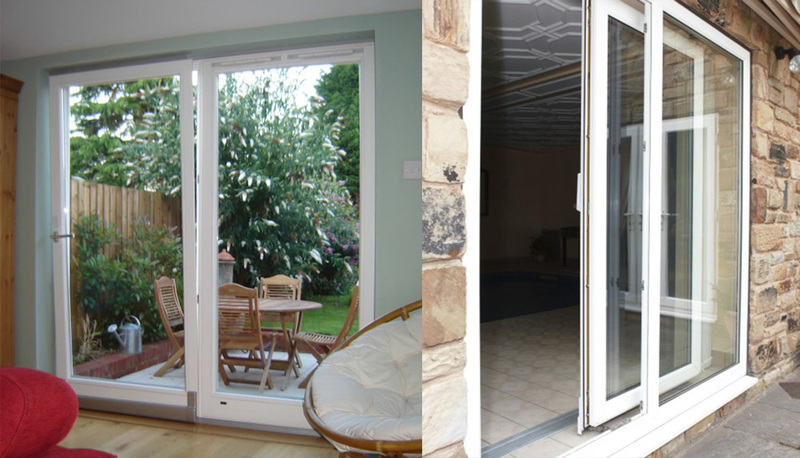 We offer a comprehensive range of tilt & slide doors, in various grills and finishes to suit your every need, coupled with the benefits of high security, low maintenance and superb insulation. Below is a complete list of further features that ensure our tilt & slide doors are way ahead of any competitor out there.